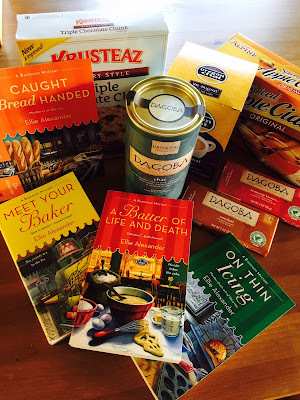 Thank you so much for sharing this giveaway. Sounds like a good read. She is a new author to me. 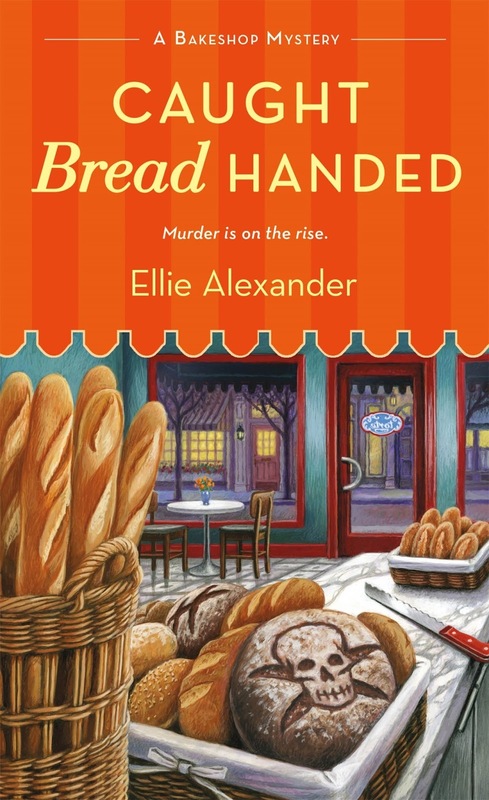 Love Ellie Alexander's cozy mysteries! Thank you for a chance at the give-a-way!